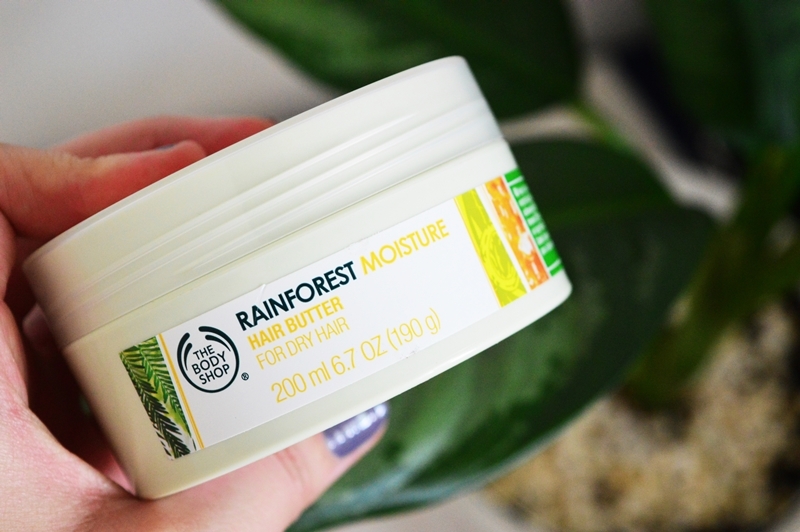 I think about 95% of the time, if I am posting a haul post, it is either from The Body Shop or it features at least one product from The Body Shop! I am not ashamed though. If you search them on my blog they are my most reviewed brand of all time. And for multiple good reasons! It has been a Body Shop weekend for me all around! If you follow me on Insta, you will know what I mean. I recently attended a media launch with The Body Shop where I won a social media competition and the (very generous) prize was a voucher to choose any items of my choice in store. 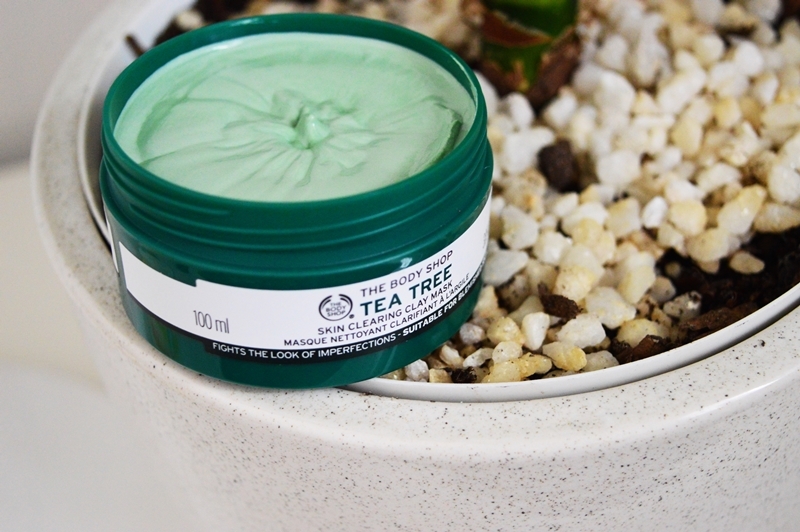 That box of gorgeousness arrived this past Friday which I showcased on Insta and then the very next day I popped out to The Body Shop in Constantia and bought these next few goodies – eeeek! Today’s post – as usual – is more of an overview where you can let me know if you would like a review I won’t go into depth on each item as I have not trialed them properly. Also, side note, I am not a lunatic. 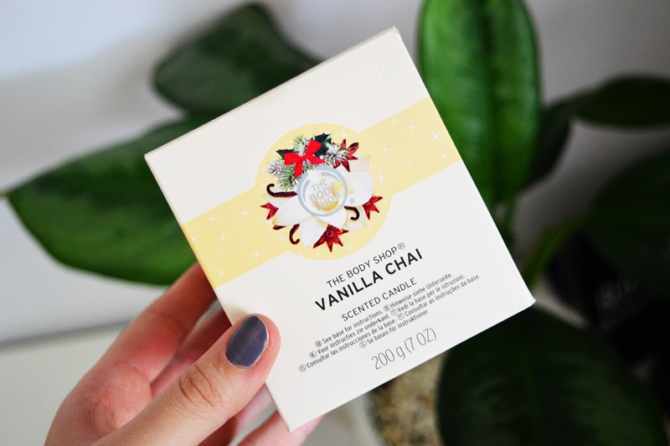 Body Shop is currently running an incredible 3-for-2 special until Christmas Eve AND I have been severely tempted by their Christmas range. So all the more reason to pop in! **And no, this post is not sponsored in any shape or form. Oh my bloody hell. The scent of this. This is TO DIE. I cannot comment on just how great it is as a scrub because I have not used it. But the smell alone convinced me to chuck it in my basket! I do love a good scrub, so hopefully this is a nice chunky one. No point in a scrub being soft and gentle. This is only my second ever hair product from The Body Shop and it is the only one from this haul that I have tried. I am obsessed from the first use! It contains a huge range of great ingredients such as pracaxi oil, manketti nut oil and Community Trade honey and olive oil. And it does not contain any nasties like parabens, colourants and sillicones. It smells divine and it aimed towards dry and damaged hair. There is a very hefty amount in here, and even my waaist length locks get a nice amount of uses out of it. I already own the Frosted Berries candle – which you will see in a later post. These posts are going live backwards. I received the Frosted Berries candle first but this post is going live first. Sorry sorry sorry. Anyway, I checked online and saw that Spiced Apple is back in a candle form! Unfortunately, upon popping into store, the only scent of the four available scents was Vanilla Chai. In all honesty, it is my least fave of them all. It is divine, I will give it that. I am just not a vanilla personal in general. Nevertheless I love the candle so much. It has a long burning time and generous scent, so I happily walked away with Vanilla Chai. 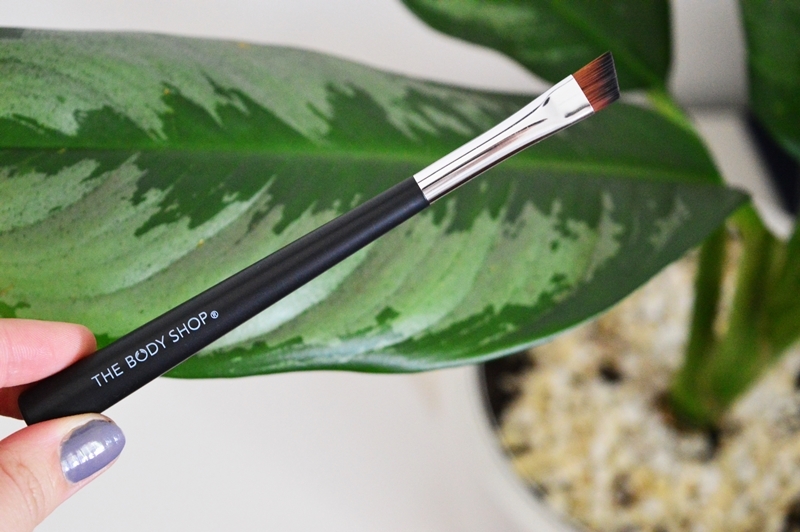 I adore these brushes for both my brows and for winged liner. I also REALLY adore The Body Shop brushes so I thought it was a great opportunity to take advantage of the 3-for-2 and expand my collection. This is a “do it all” face cream for men. I bought it for my boyfriend because his skincare routine is non-existent. This Maca Root product is meant to hydrate, control oil and and improve the overall skin condition in one go. 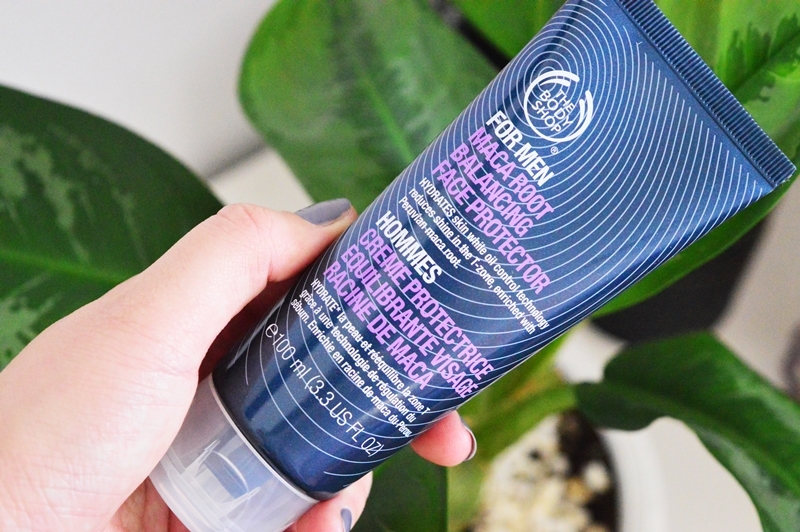 I love how the 100ml tube is packed to the brim – no scrimping on product from the Body Shop! This mask is one of the very few that I have not tried . I am not exaggerating guys, I have probably used 90% of their masks. This is one of the very few that I have not used just because Tea Tree is very drying and my skin is dehydrated. The reason I went ahead with purchasing it is because someone recommended it to me on Insta AND I pretty much went through high school using their Tea Tree range. I decided to still go ahead with buying it I figure I can still target mask with it on my oily areas instead of my entire face. And there you have it. Yet another haul from The Body Shop! Be sure to leave a comment with the products that you would like to see a review on. I also love The Body Shop. Unfortunately the JOburg launch was cancelled, bleh! 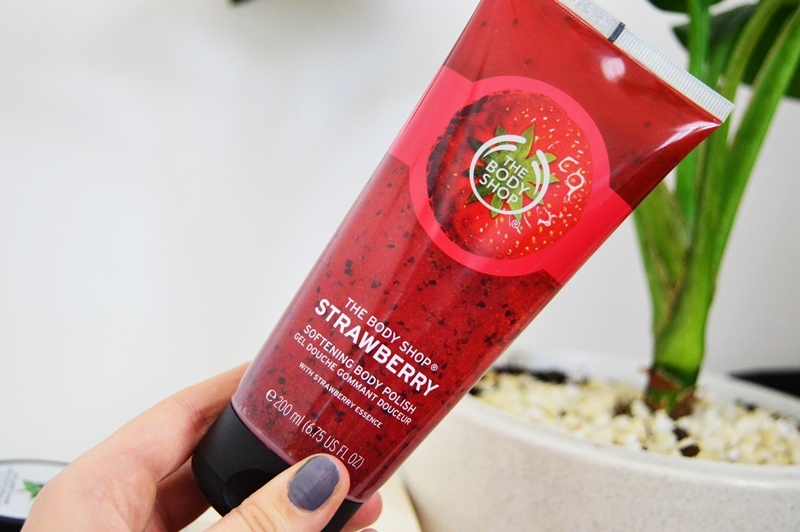 That strawberry scrub is calling my name. It even looks yummy lol! Well dammit. #RayneMadeMeBuy it list keeps getting longer and longer.